Pentridge Prison needs little introduction. Standing still proudly at the top of Sydney Road, Pentridge was once home to infamous criminals like Squizzy Taylor, Mark ‘Chopper’ Read, Christopher Flannery, and others. These days, Pentridge is a little quieter. Around it now stands housing developments and cafes, a far cry from its violent past. 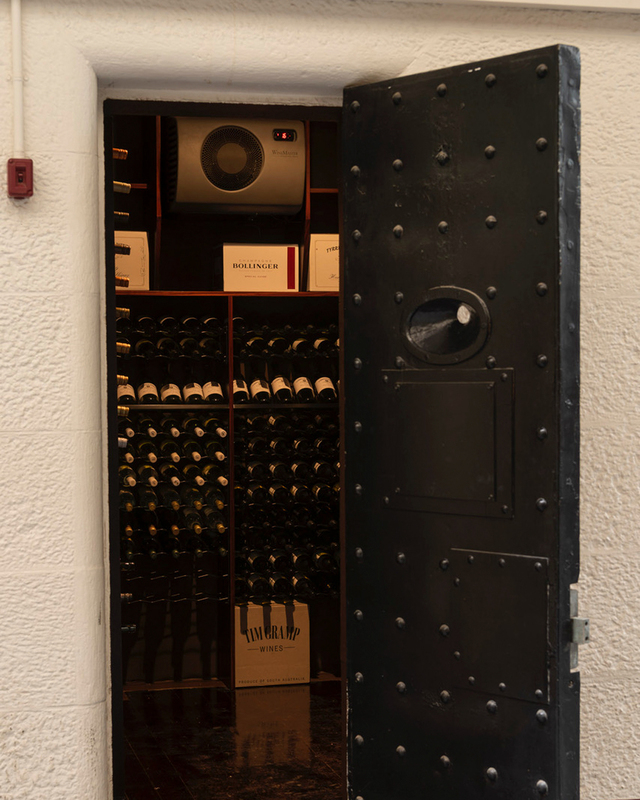 D Division was used to hold prisoners at Pentridge Prison right up to its closure in 1997, now, thanks to self-confessed wine enthusiasts Paul Tardivel, and Michael Woodworth, the cells will now be home to thousands of bottles of wine in what is now called Pentridge Cellars. “The cellars are made of about 500mm-thick bluestone walls, which in itself keeps the wine at a cool and stable temperature.” says Paul. Buying one of these cell(ar)s will set you back a cool $115,000 with each cellar being sold with its own strata title. The cellars can fit up to 2000 bottles inside depending on the type of racking chosen. So, if you’re looking for a spot to house your bottles of wine that’s a little bit fancier that stacked up in your laundry, Pentridge Cellars might be just for you. If you don’t have that kind of cash to splash, check out our rundown of all the free things happening in Melbourne this month.